Match recap Wow, what a game. In perhaps the most entertaining game of playoffs, the 76ers just would not go away against the Boston Celtics. Match result Due to the amount of chances 76ers had, the spark from starting lineup addition TJ McConnell, and overall play of Dario Saric, Philadelphia is still alive against the Boston Celtics. If you have been following the NBA playoffs, you know Ben Simmons is terrorising the Miami Heat like he did to the rest of the league in the regular season. Match result Ben Simmons and the 76ers pulled away in the third. The consistent energy from Simmons and vital presence of Embiid helped lead to incredible games from Saric and Belinelli. 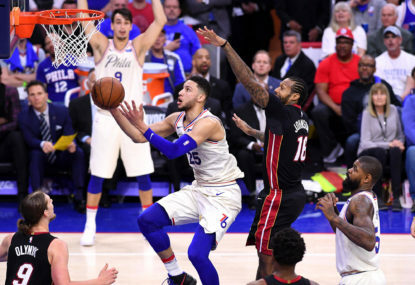 After an impressive 130-103 win in the series opener, Ben Simmons and the Philadelphia 76ers will again host the Miami Heat for Game 2 in Round 1 of the Eastern Conference NBA playoffs. Join The Roar for live scores and a blog of the match, starting from 10am (AEST). Is Conor McGregor worth the UFC's time anymore? 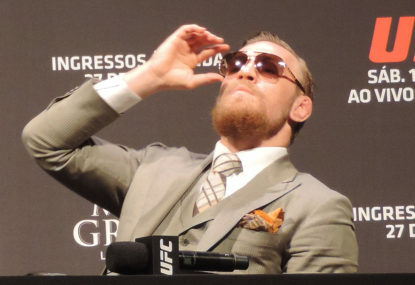 Connor McGregor is dominating the UFC 223 headlines after throwing multiple blunt objects at a bus filled with UFC 223 fighters. 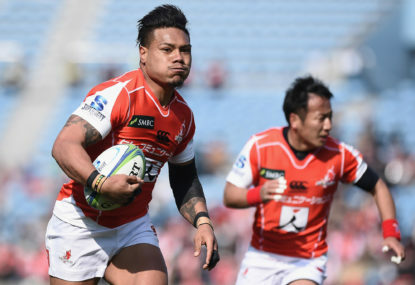 The talented Lions will look to continue their so-far impressive season as they host a struggling, winless Sunwolves squad during Round 5. Join The Roar for live scores from 18 March 2:15am (AEDT). 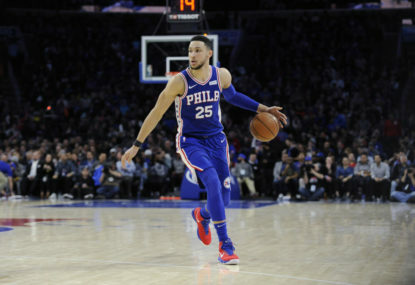 Where does Ben Simmons rank among the NBA's recent rookies of the year? 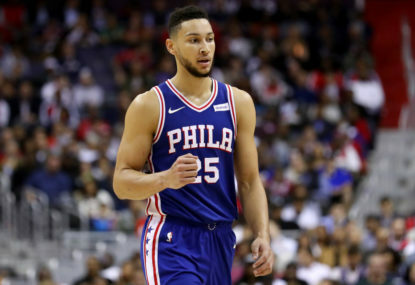 First off, I am assuming Ben Simmons easily wins the 2018 rookie of the year in the NBA. 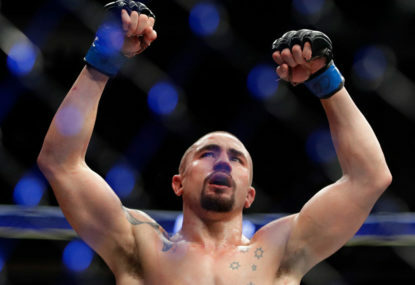 Robert Whittaker is supposedly set to take on Yoel Romero in a rematch for the middleweight championship at UFC 225. 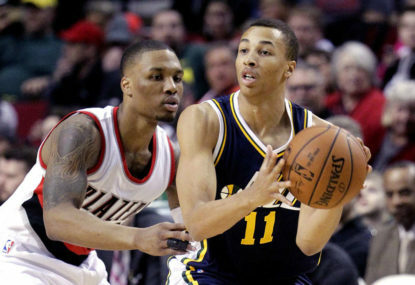 After much anticipation, it appears Dante Exum, the 2013 fifth overall pick from Australia, is set to finally return to the Utah Jazz this week. Great article man. 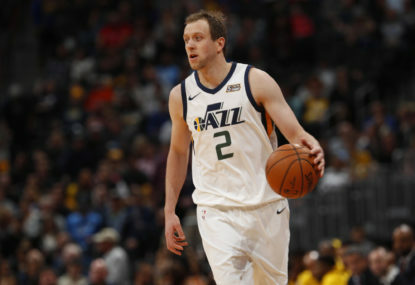 Good luck as you continue your career. That’s it for me. Pleasure covering what ended up being the last game of the 2018 NBA Finals. Shoutout to The Roar’s great Scott Pryde for holding it down the previous three games. Game 4/pseduo-series report will be filed soon. Thank you for following along. Hope to keep connected with you Roarers during what should be an unprecedentedly incredible 2018 offseason. Only six times has a player gone back-to-back finals MVP, per Doris Burke. Add Durant to the list. The 2017-18 Golden State Warriors are champions. GM Bob Meyers and staff have an awful lot to be proud of. Say what you will, but either last or this year’s GS team is the best of all time. As I said in my preview, I said the Cavs would need to be perfect to achieve victory – they were anything but. Warriors celebrate at half court. LeBron immediately off the floor as the final buzzer sounds. Golden State champions yet again. Surprise, surprise. Just not enough against one of (if not) the best team of all time. Celebrations are beginning on the bench from Golden State. Durant and Green embracing each other. Can’t imagine what LeBron is thinking right now. The bench in for Cleveland. Timeout from Golden State as they are doing the same. LeBron has checked out for what might be his final time as a Cavalier. LeBron at the line. Fans yelling MVP, but who knows if he’s donning a Cavs jersey next season. Things keep getting worse for Cleveland. 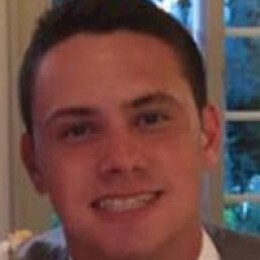 Since this game is over – lets go over some stats thus far. Just not even close to enough to sniff the Warriors. Miss by Korver rebounded by Durant. Timeout on the court. Welp, my prediction of Cavs by 3 is looking pretty off. Still shocked that the Cavs couldn’t help LeBron for just one victory in this series. Three-point attempt by Curry earns him three shots. LeBron back in the game. Hill with a wide open corner three. Guess what though, Curry from LONG range. Curry knocks an open three. Jeff Green with a brick. George Hill opens up the fourth with a jumper. LeBron has started the fourth on the bench. 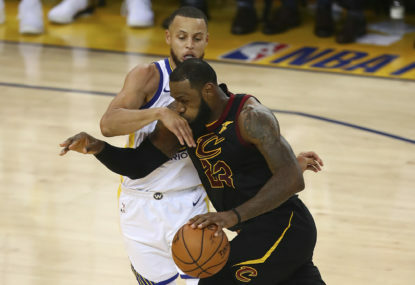 Unless we see a never in the history of sports type effort, the Warriors are looking like they will capture their third championship in four years. Barely anything to report from the end of third other than… Warriors. As Mike Breen just said, Cavs scored just 13 points in the third. Nothing like the Warriors in the third. Cavs now down 21. Sheesh. Three offensive rebounds from Golden State leading to a three. Then, a strip. LeBron to the line after challenging Iggy on a cut. Two shots are good from number 23.